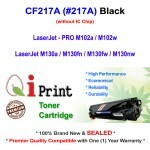 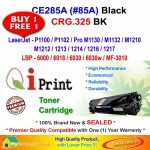 Contact us / Whatsapp +6016 - 240 9955 For More Info. 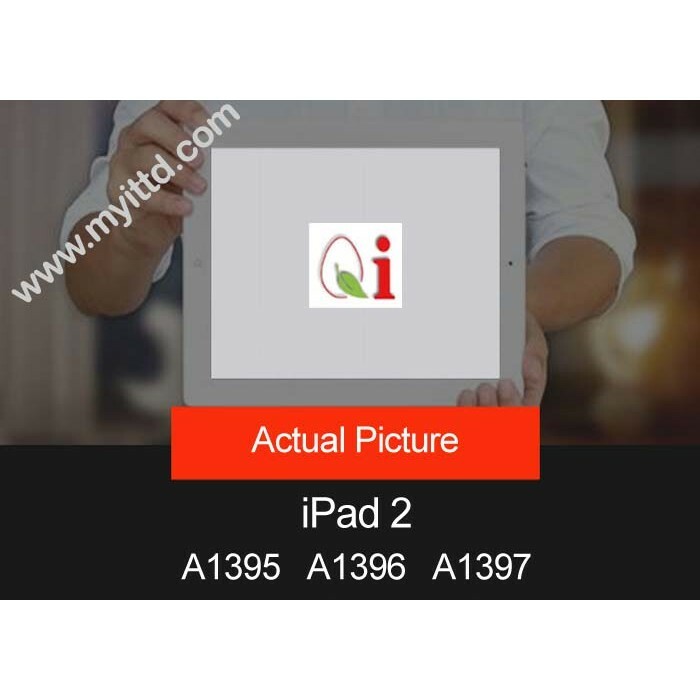 For Face 2 Face On-Site Installation, kindly contact us for arrangement (charges apply). 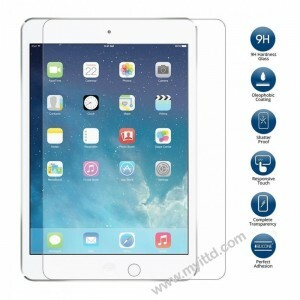 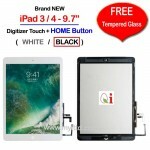 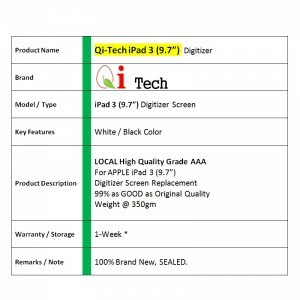 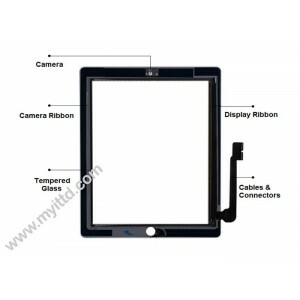 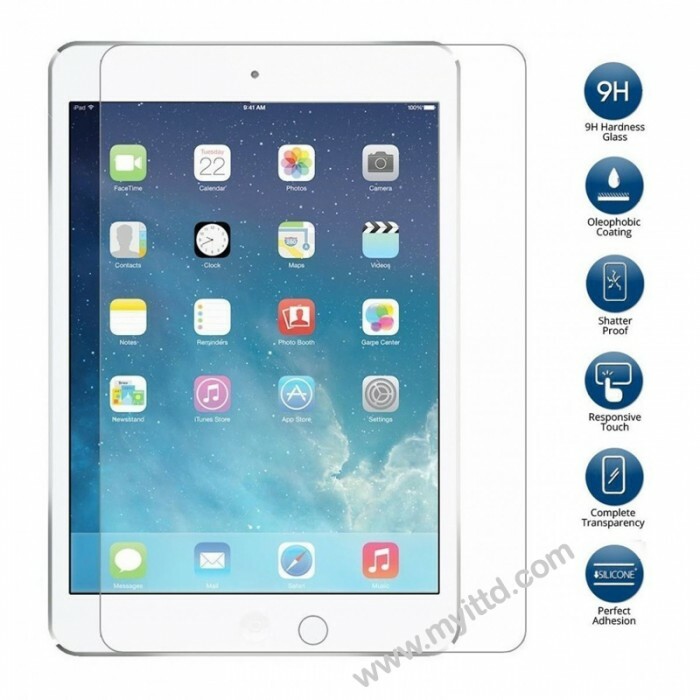 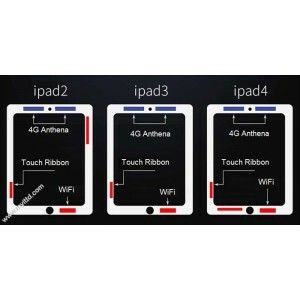 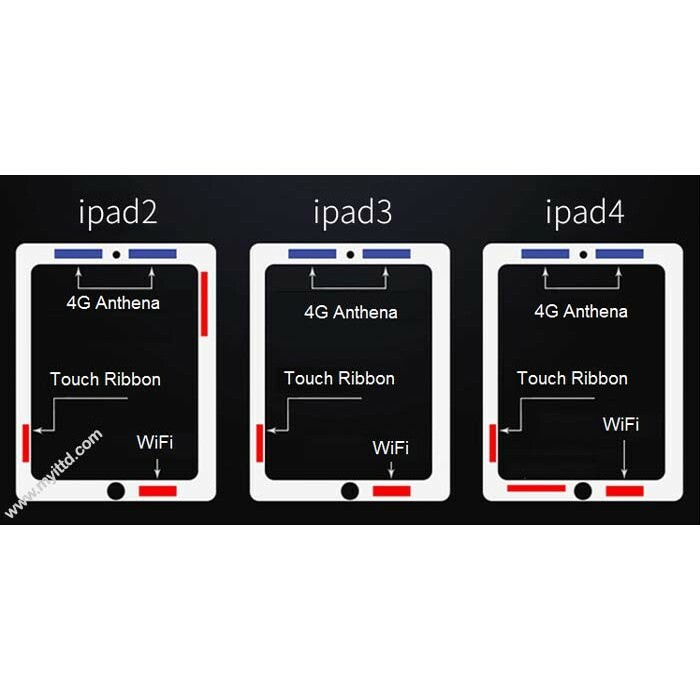 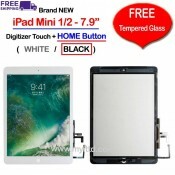 This Premier Quality of iPad Mini 1/2 Touch Screen Digitizer is 100% compatible replacement for APPLE iPad 1/2 (9.7").